If you own a local business, earning a strong local presence is essential for visibility. With local SEO gaining importance, it makes sense to invest in various aspects of it. One of these includes earning local citations in order to get found online. 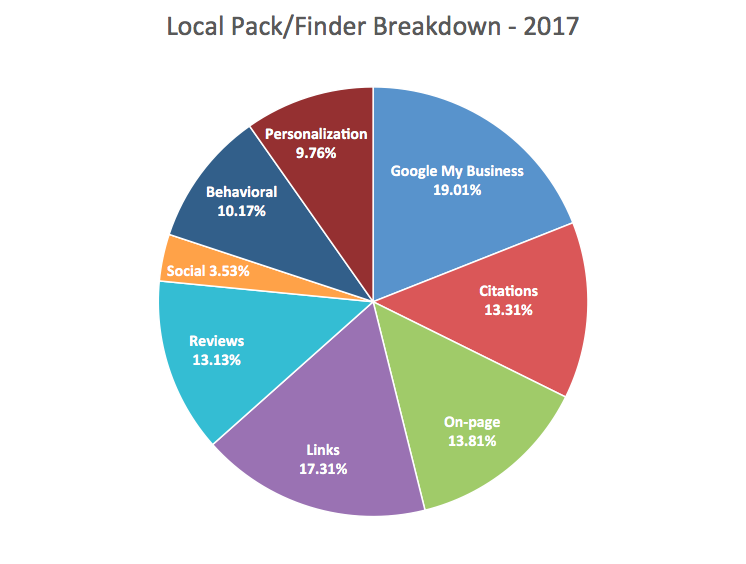 In the latest Local Search Ranking Factors survey, local search experts rated citation related factors as making up approximately 13.31 percent and Google My Business 19.01 percent of the Top 50 factors. How? Try to enhance your website design visually. Ensure that your blog-posts are “visual-rich”. 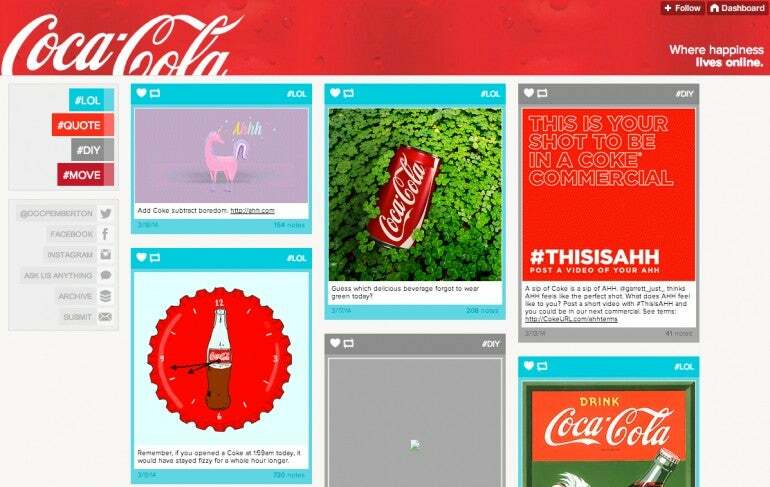 Articles with relevant images get 94 percent more views. While investing in a video production company to create videos might not be the best thing for your budget, an explainer video can really give you that initial push. If you don’t have it in your budget to hire a designer, you can take a stab at it yourself. There are many free (and fail-proof) design tools out there that can help your brand become more visual.